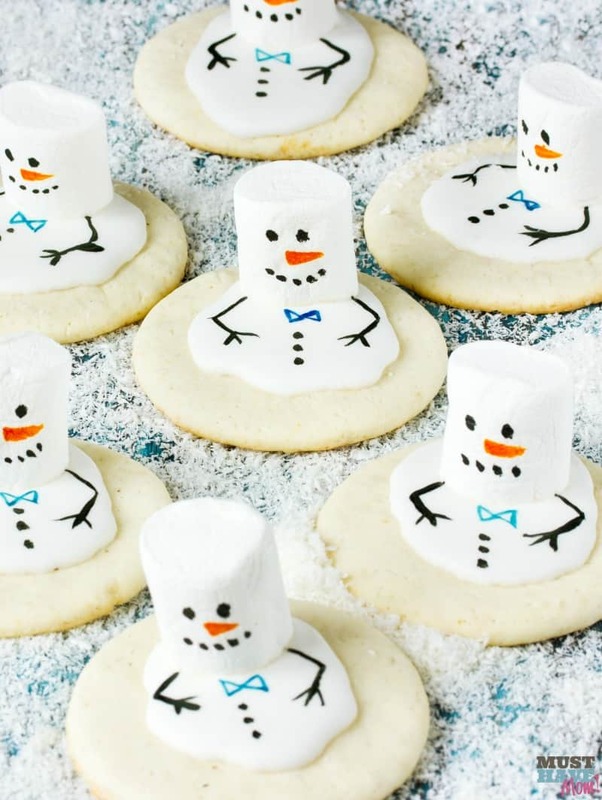 Theses melting snowman cookies are beyond adorable! They’ll put a smile on your face and cheer up your Christmas cookie plate! These are a great kids Christmas cookie idea too. They love making them! These cookies look difficult to make, however they are made with a simple sugar cookie base, icing and marshmallows. Easy peasy! The best part though is that these are made to look like a melting snowman which means they don’t have to be perfect to look right! They are supposed to look scattered and imperfect so even if you are not a master cookie decorator, this cookie is for you! Start by making your favorite sugar cookie dough. If you need a great recipe I’ve got one at the bottom of this post in the printable recipe! Roll them into balls and bake them as directed. 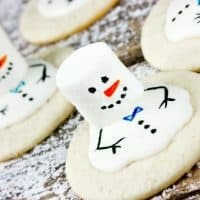 Once your cookies have cooled you can frost them with the icing (recipe below) and stick a jumbo marshmallow into the icing to serve as the “head” of the melting snowman cookies. Now allow the frosting to completely set and harden before decorating them. The fun thing about these melting snowman cookies is that you can decorate them with whatever you want! These melting snowman cookies were made with edible food markers to draw on the snowman’s face, stick arms, coal buttons and bowties. You could also use decorator gel icing or even sprinkles (use an orange sprinkle for the nose) and candy coal buttons (mini chocolate chips)! Get creative! Better yet, let the kids get creative and make some of their own melting snowman cookies. Allow the decorated cookies to dry completely and then store them in an airtight container in a single layer (don’t stack them). Remember to put some out for Santa and don’t forget to also throw out some magic reindeer food for his reindeer! Print off the melting snowman cookies recipe below! 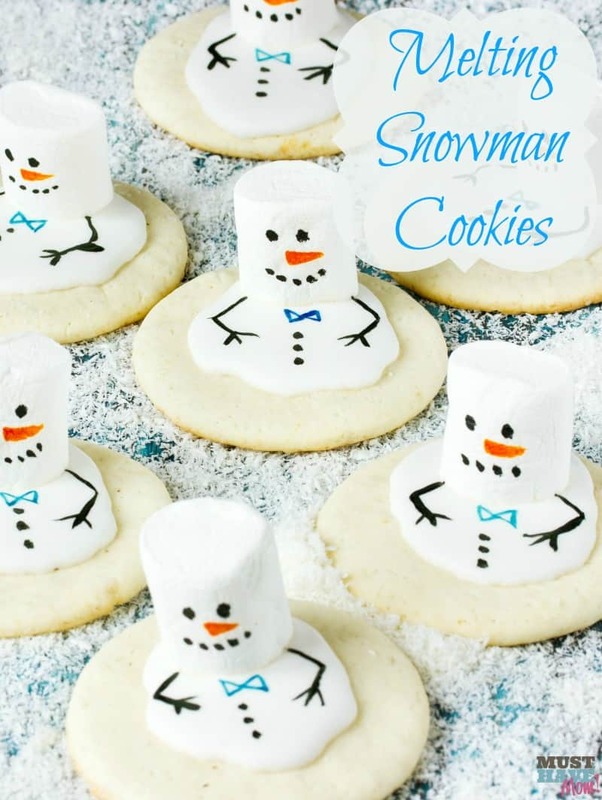 Fun and easy melting snowman cookies using a simple sugar cookie base and icing on top! Great kids Christmas cookie project. Mix powdered sugar, butter, vanilla, almond extract and egg in large bowl. Stir in remaining ingredients except granulated sugar. Cover and refrigerate until chilled. Heat oven to 375ºF. Lightly grease cookie sheet or use silpat mat/parchment paper. Roll into 1.5" balls and roll in granulated sugar to coat. Place on cookie sheet and bake 7 to 8 minutes or until edges are light brown. Remove from cookie sheet. Cool on wire rack. 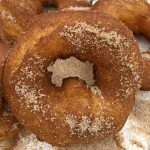 To make frosting mix together melted butter, powdered sugar, vanilla extract and milk. You may add or reduce milk to reach the proper consistency so the icing spreads over the cookie and drips over the sides to give the "melting" appearance. Spread icing over cookie and top with a marshmallow for the "head". Push marshmallow into icing to secure it. Frost all cookies and add marshmallow. Allow to harden and set before decorating. Once frosting has set you can decorate the snowman using either food markers or decorative gel icing. 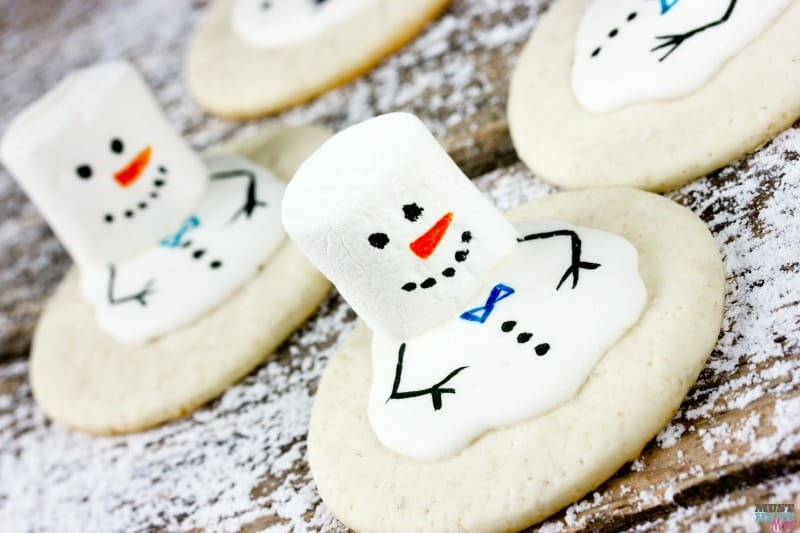 These melting snowman cookies were made with food markers to draw on the snowman's face on the marshmallow and add in arms, buttons and a bow tie. Get creative and use whatever you wish to use! We love when you pin our recipes and share them on Facebook! 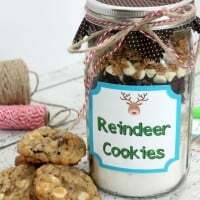 Reindeer Cookies In A Jar Recipe & Instructions With FREE Printable! 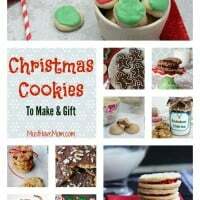 Christmas Cookies To Make And Gift! 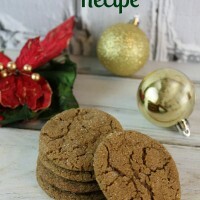 The Best Gingersnap Cookies Recipe! « Should I Give My Baby Peanuts To Avoid Peanut Allergy? These cookies are super cute and would be a lot of fun to make. These are just beautiful cookies and I really like them and my kids would have a blast making these!! LOVE!! These are so adorable! Cute! My kids would gobble these right up. We’d love to have you share this at our weekly link party. http://www.thelifeofjenniferdawn.com/2016/12/rustic-christmas-farmhouse-decor-weekly.html Hope to see you there! These are so cute. It would be fun to make these with my grandsons.